Police are still on the hunt for the suspect who drove the vehicle. The 15-second video was taken by Wiradesa resident Diefie Hafiez Maufalia, who was looking for her cat Mio, when she saw the incident involving a similar looking cat. Despite being outraged, she was afraid of the men's reaction if she called them out. The woman's cat has yet to return to her. Police revealed that the man, identified by his initials ML, and the other suspect beat the cat until it stopped moving. They then tied a rope around it's neck and dragged it on the motorcycle. 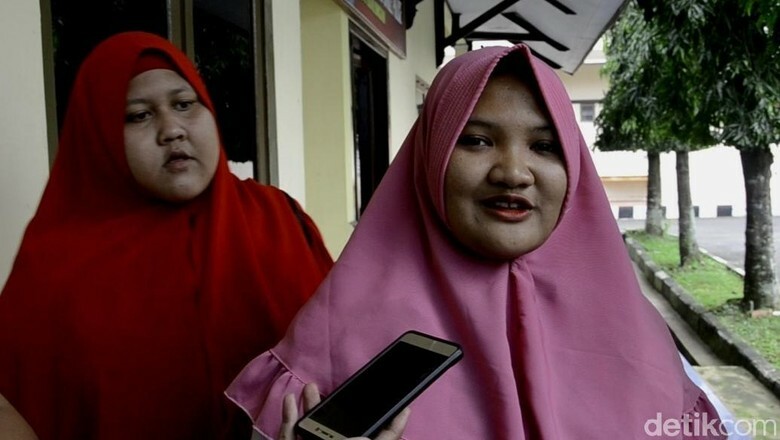 However, Wiradesa Police Chief Yoris Prabowo explained that ML was brought to a Pekalongan hospital to check on his mental health as he kept changing his explanations during the inspection. 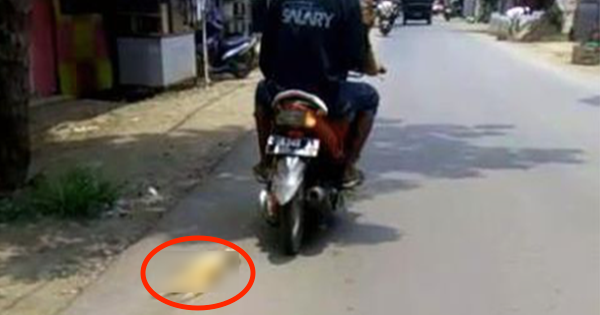 Police have yet to confirm whether the cat survived the abuse, Coconuts Jakarta reported.